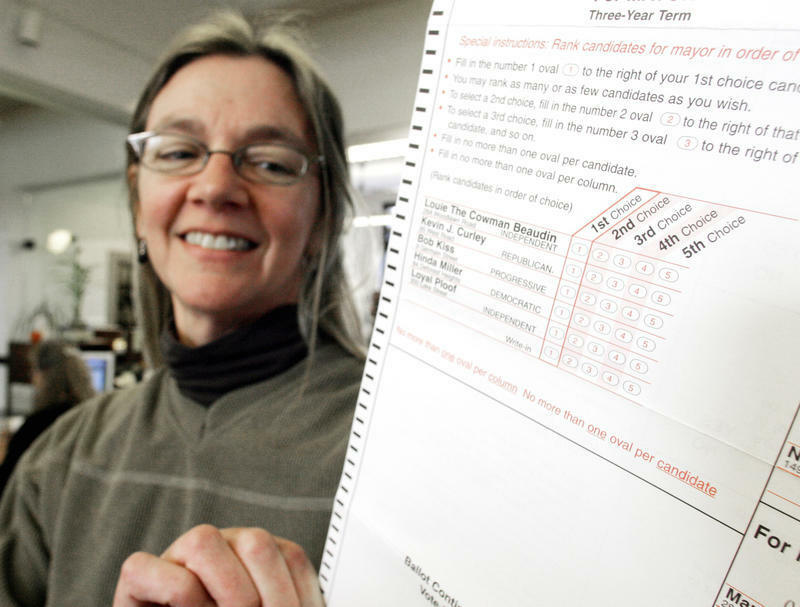 Questionable Maine Electoral System Turns Political Races Into Juvenile Popularity Contest. 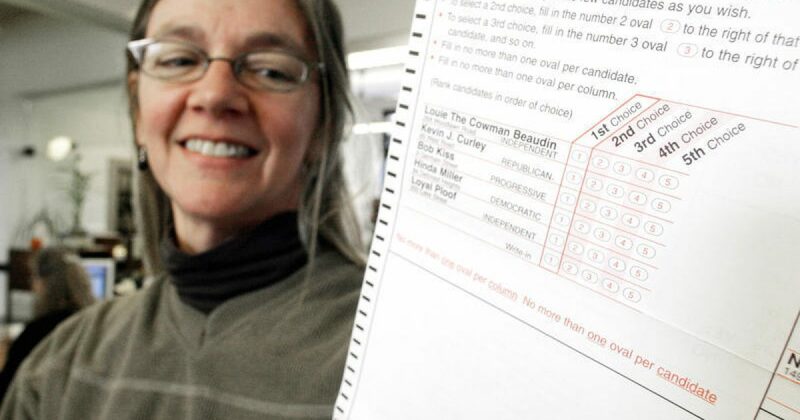 In Maine the Democrats developed an election method that even California would be envious of: a candidate can earn the most votes, but can still ‘lose’ the election, and thus turn an election into a high school popularity contest! Otherwise known as “Ranked Choice Voting”. The purpose is to ensure that officials are elected with an outright majority when there are three or more candidates, and to elevate those with the widest appeal. It works like this: Rather than checking a box for just one candidate, voters rank all candidates in order of preference. If a candidate earns a majority of the votes, he or she wins. But if not, the candidate with the fewest first-choice votes is eliminated, and his or her ballots get redistributed to whomever those voters ranked second. If another round is needed, the process continues, eliminating the candidate with the next fewest votes, until one candidate has a majority. In short, it is a new Americanized spin on the European ‘List’ System. Except the United States does not exercise a ‘parliamentary’ political system. Unfortunately, the system succeeded in its intended job, taking out a Republican Maine Congressman. Jared Golden was sworn in with the other members of the incoming Congress on Jan. 3. Voters signed off on the state’s first-in-the-nation ranked-choice election to Congress on Friday, but also left a note of protest against the voter-approved election law that propelled Democratic state Rep. Jared Golden to a victory over incumbent Republican U.S. Rep. Bruce Poliquin in the 2nd District. 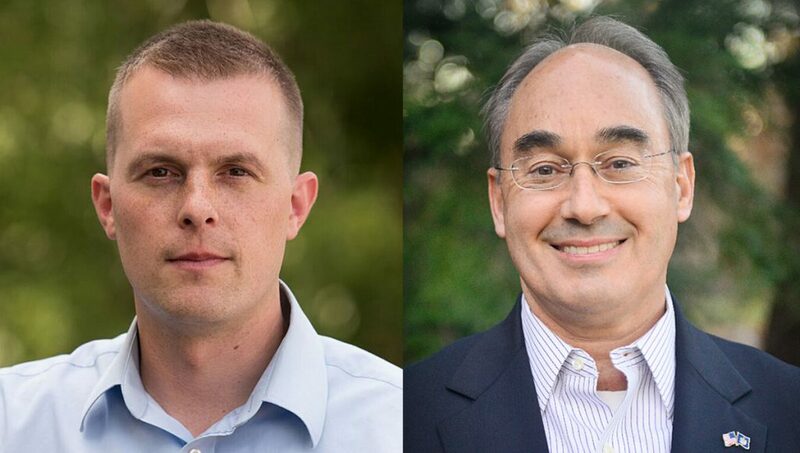 Golden was declared the winner over Poliquin after he captured 50.5 percent of the vote to Poliquin’s 49.5 percent during a second round of ballot tabulation under the ranked-choice law, which was twice endorsed by voters at the ballot box. Golden, a Marine Corps veteran and former assistant majority leader in the Maine House of Representatives, became the first challenger to defeat an incumbent in the state’s rural and sprawling 2nd District in a century. The final vote tally was 142,440 votes for Golden and 138,931 votes for Poliquin, a margin of 3,509 votes. Republican Governor Paul LePage showed his displeasure when he signed Golden’s election certification. Governor LePage is providing a hint into just one of several new tactics being used by the Democrat Party in order to win! 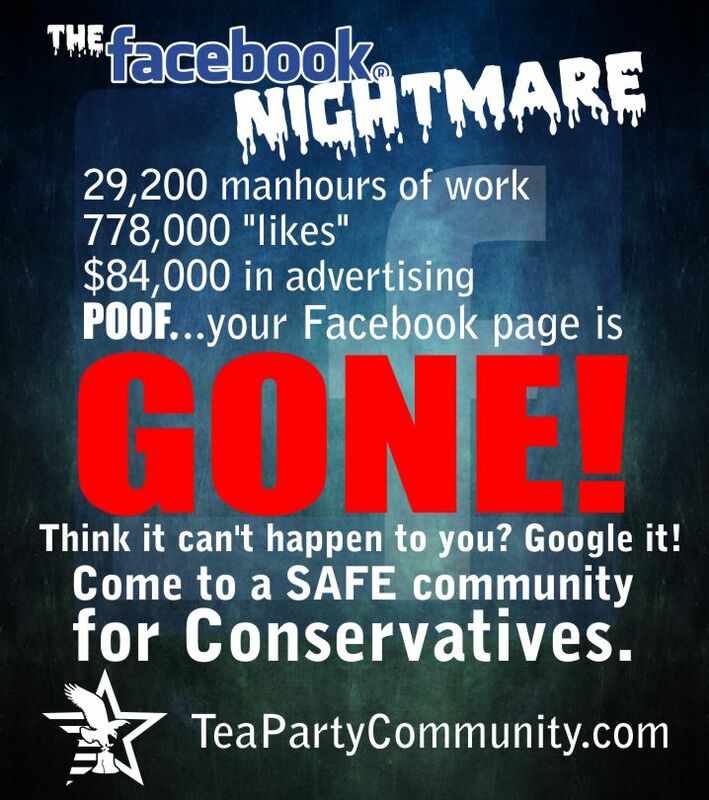 It is sad Americans take voting on American Idol more seriously than they do for their representatives. Fair or not, stolen or not, Jared Golden is Maine’s next Congressman. Now how he earned the title questions the character of one’s integrity. Only Mr. Golden can honestly answer that.